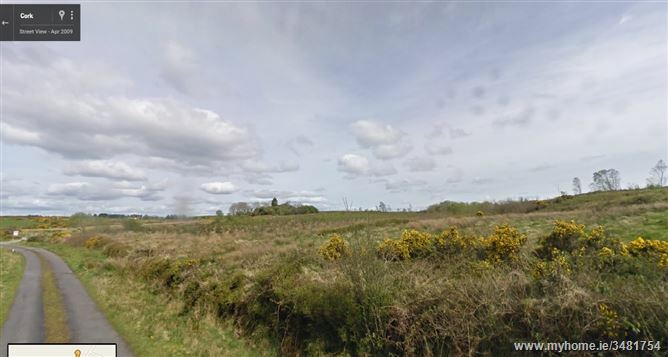 Excellent c. 4 acre site with beautiful flat grass lands located next to the Newcastle-Bweeng road. 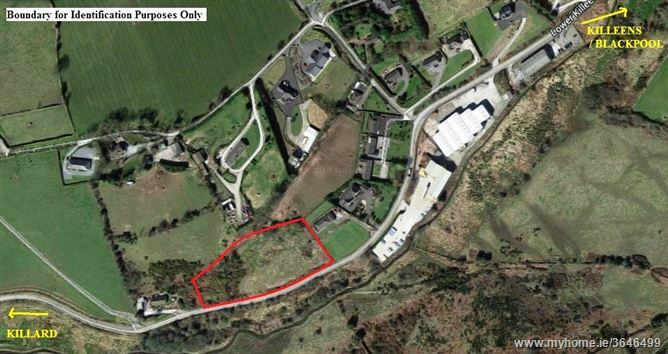 Only c. 5 km’s from Grenagh and c. 7km from Newcastle. 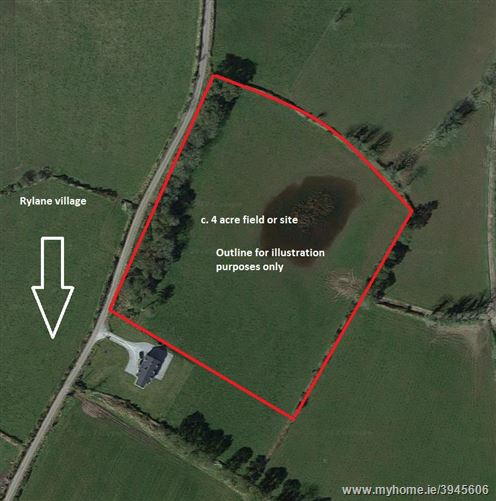 C. 4 acre site or field located near to the village of Rylane. 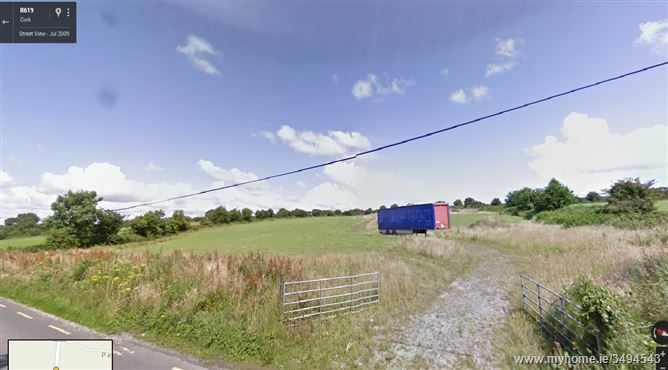 Rylane is approximately midway between Millstreet and Cork City, north of Macroom in the Parish of Aghabullogue. Cork city is c. 18 miles from Rylane. 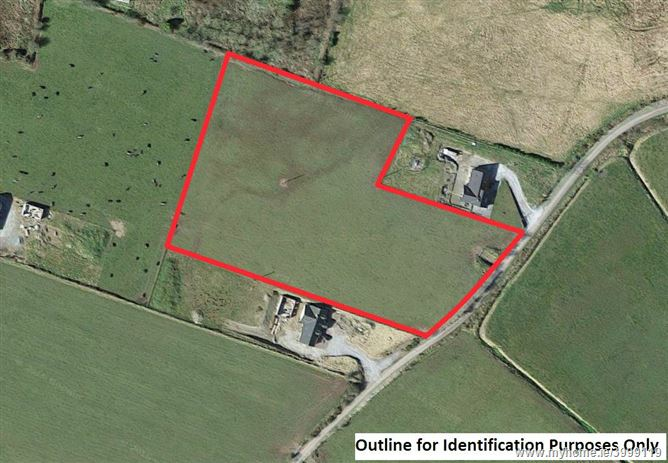 c. 1.5 acre field on the Grenagh/Bweeng Road with double road frontage. 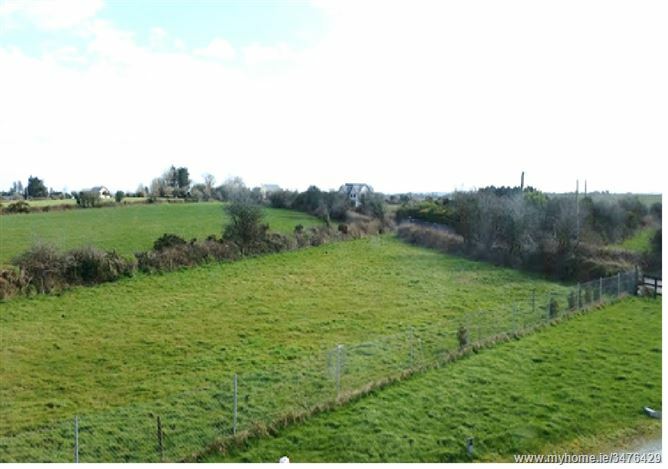 Elevated dry site with beautiful views, road frontage and situated only c. 1k from Dromahane Village. 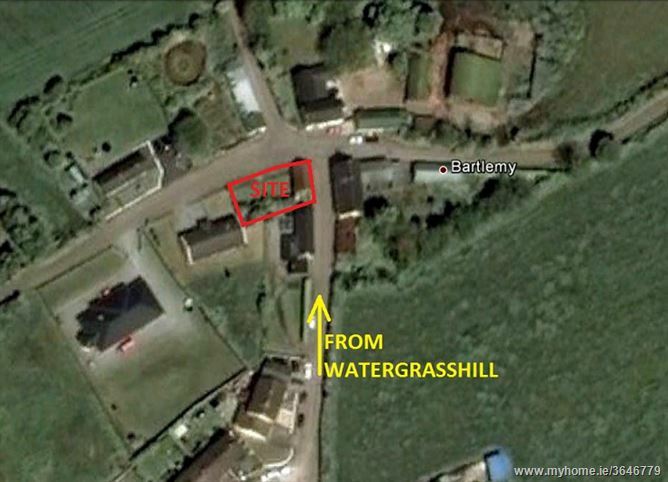 The water well has been bored and is in situ. 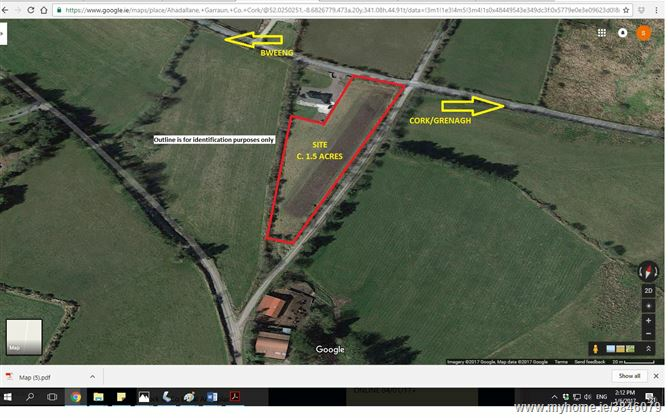 The site is located on the R619 and has the option to purchase further land if required. 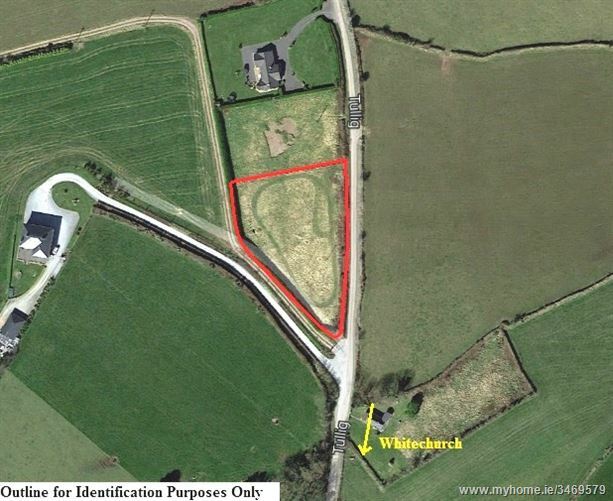 TULLIG ROAD, WHITECHURCH c. 1 acre Site **Located c. 3.5km from Whitechurch village. 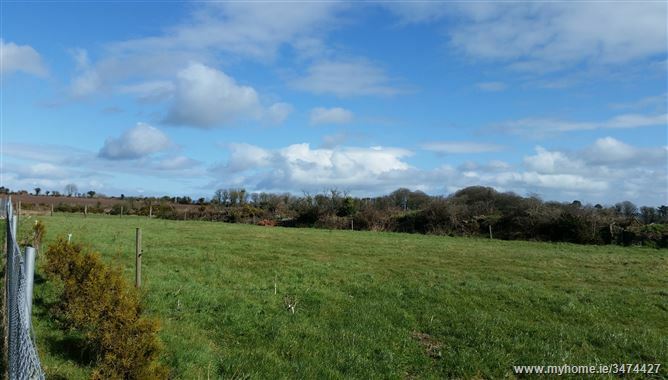 **Scenic Landscape with peaceful surroundings.